It's easy to run Kali Linux from a live USB on almost any available computer, but many publicly accessible laptops and desktops are locked to prevent such use. 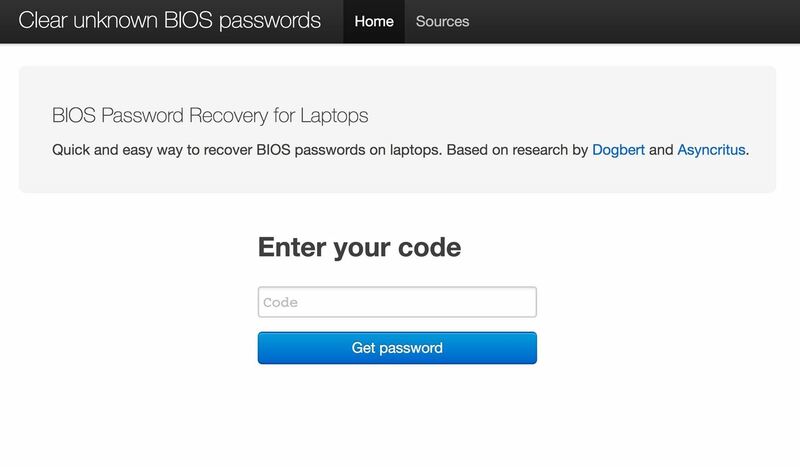 School, work, or library PCs can be backed up with a BIOS password, which is often an easy-to-recover default password. However, once you have access, you can run Kali live with a USB stick on any PC. Using a Kali Live USB stick, you can run a hacker operating system On any machine you can connect, you do not need your computer or any part of it for your hackers Use adventure. You do not have to buy a PC just to use Kali. For a live USB drive, the computer's resources can be booted from the USB drive, ignoring the hard drive that the computer normally boots from. When starting Kali from a USB stick, there are two different ways. One is persistent, ie changes you make are stored on the flash drive. The other is not persistent, with no changes saved, and everything you do is lost when you end the session. If you do not need to save files or remember changed settings, you can easily run the installation in live mode and enjoy the benefits of a new system every time you start it. If persistence is a necessary feature, you can take the extra steps to make your installation persistent. While computers are found almost everywhere these days, it is rare to find one for public use that is not protected in any way. 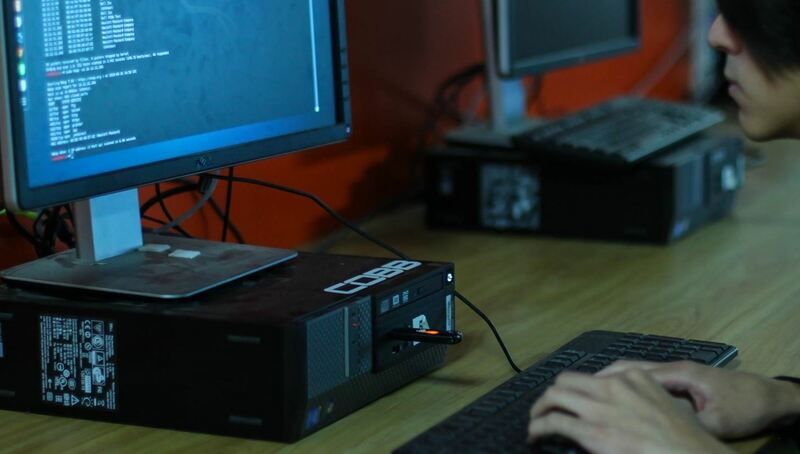 Most school and work computers have defense mechanisms that usually require logging in, and some features that are considered risky could be disabled. 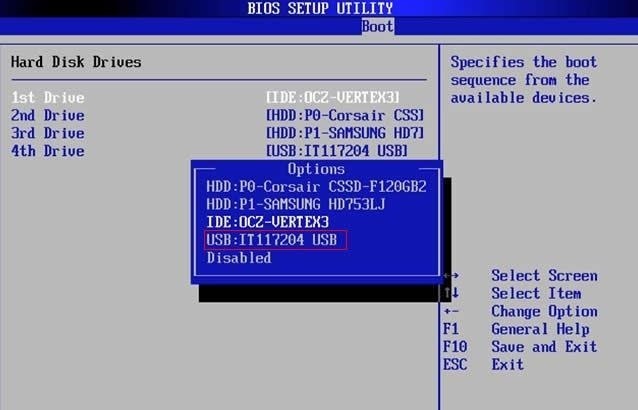 An example of one of these features is changing the boot order in the BIOS menu to boot from a USB flash drive. The BIOS (Basic Input / Output System) is the configuration menu that can be run at boot time of a computer. This system runs in front of the operating system and tells the computer which input device should first look for an operating system. When the BIOS is unlocked, changing the boot order so that the computer attempts to boot from USB takes only a few seconds to start with the on-screen menu, which is normally called by pressing F2 when you start the computer can be. As mentioned previously, most publicly accessible computers have a BIOS password setting. This password, sometimes referred to as an administrator password, is required to change the boot order, making it much more difficult for the average user to run Kali on a computer to which they have access. If the BIOS password is set to a strong password, it can be extremely difficult to modify the system in a meaningful way. Fortunately for a hacker, many PCs simply use a default password for the BIOS, which can easily derive the serial number. This allows a hacker to bypass the BIOS password to change the boot order so that Kali Linux can run on the system. We'll investigate how that works, so you can tell if a computer is using a standard BIOS password and bypassing it. To try this attack you will need to use a computer running Windows . The boot system of macOS does not use a BIOS type interface, so you can not perform this type of attack against a Linux or Mac OS device. Once you have a test computer, you need to create a bootable USB image from Kali Linux. You need a USB stick with at least 16 GB of space, although more is recommended if you want a permanent installation that allows you to save files or data. 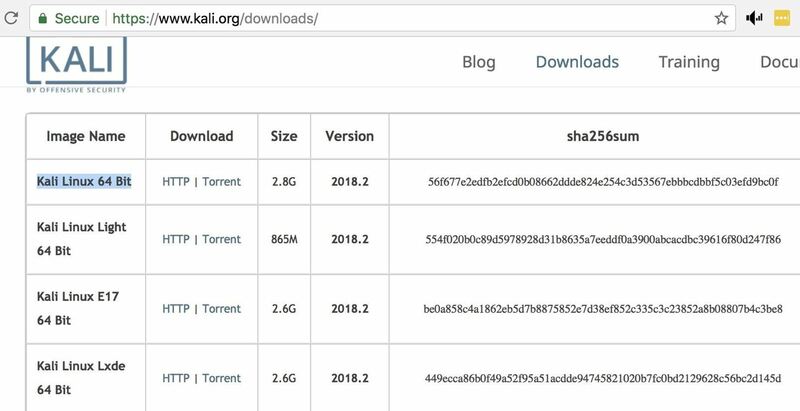 Download Kali Linux first from kali.org/downloads and be sure to download the appropriate version for the computer I will use. In general, the 64-bit version should be fine. Once this file is in place it has been downloaded , you need to burn it to a USB flash drive with Etcher ( download). This free, cross-platform program can transform the Kali image into a bootable USB stick. Make sure that there are no files on the used USB stick as they will be deleted. Plug the USB drive into your computer, then open the Etcher. Etcher requires you to enter two pieces of information: the image to be written and the drive to which the image is to be written. For the far left option, select the downloaded Kali image, and then click "Select Drive" to select your USB drive. Be sure to select the correct drive because after clicking the "Flash" button, the selected drive will be deleted. Click "Flash" and the process will begin, burning the data to the drive first. Checking the burned image Once you have done this, you can safely eject the drive. Now if the USB stick is ready, booting into Kali is pretty easy if you can access the boot order settings. First, you need to identify the key you want to press when rebooting the computer that accesses the BIOS menu. My HP computer allows access to this menu by pressing Esc but for many other desktops the key is F2 . The BIOS key is probably F10. If you're not sure what keyboard shortcuts apply to your computer, you can go to Google or look at the screen when you start the computer because it often tells you which key to press to get to the Start menu, as below you can see. In the BIOS system, you must search for "boot order" or "start menu". When you find this, you must change the order in which the computer looks for devices to launch. If there is no password, this is the step in which you can simply change the boot order so that the USB drive comes in front of the hard disk and you're done! Unfortunately, many computers have an administrator password, so you can not change the setting. In this case, jump to the next step to start the bypass process. After a prompt appears asking for a password to change the boot order, it should include the option serial number that can be used to determine the password. On your smartphone or other computer, you must navigate to a Web site that generates default BIOS passwords such as Delete unknown BIOS passwords. Copy the serial number from the BIOS menu, enter it into the website tool, and click "Get password" (or similar button) to generate a default password. After entering your code, you will see several codes that you can try. You can enter them one at a time to see if some of them are working. 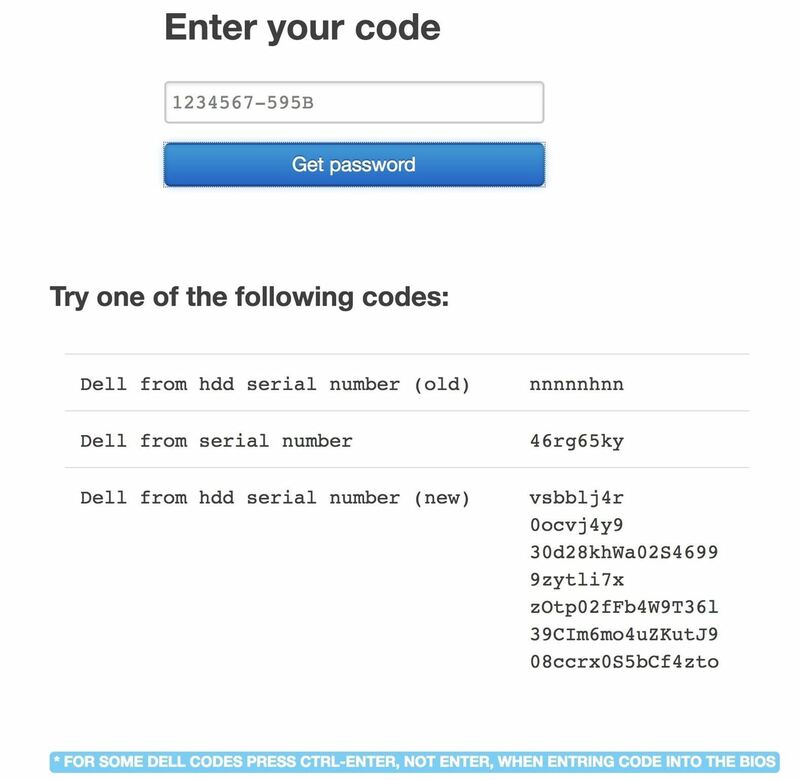 If you are attempting this on a Dell computer, you must press Ctrl and simultaneously to get the default password. In this case, you probably will not need to do anything about it. If you try to change the boot order, you should enter a password prompt. Once you have entered the default password, you should be able to change the boot order so that the "USB" option appears first, as described in step 3 above. 19659007 If this does not work. You can also navigate to the security settings and try to log in there. Once you have entered the default password, you can either disable it or change it so that you can continue with the boot order settings and run USB first. Step 6: Boot Kali Linux from USB  After bypassing the BIOS password and changing the boot order, insert the Kali Live USB flash drive and reboot the computer. The first place the computer should look now is the USB port for a system to boot from, but if no bootable system is connected to the USB drive in the future, it will be taken from the hard drive as usual boot. 19659007] Once the system starts, you will be directed to the Kali Setup screen. Here you can choose which version of Kali to run on the system. You can choose a live version that does not save data to disk or a persistent version that lets you save files and settings to disk. You can also permanently install Kali Linux on the system so that you can use some of the Select the hard disk of the host computer and install Kali Linux on it. This can change the way the computer powers up, so it's not a very subtle option. If you decide which version to run, select it to start the system. If you see the login prompt, enter root as the user name and toor as the password to log in to the desktop for the first time. And now that you are logged in, you can perform an update, change the default password and start using Kali Linux! I hope you enjoyed this BIOS pass-through tutorial to free Windows PCs from a portable flash drive to use Kali Linux! If you have questions about this tutorial or if you are running Kali from a live USB stick, feel free to leave a comment or contact me on Twitter @KodyKinzie .